We look to the last fortnight of the year and there is much happening. Last Friday Yr 6 enjoyed a day out at the Low Isles. This annual event is sponsored by Quicksilver and we thank them for their generosity. I am certain students and staff who attended the day enjoyed their generosity. 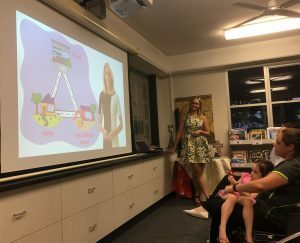 On Wednesday night, Mrs Vinter hosted the school’s annual Prep Information Night. This was a wonderful evening of celebrating what the school has to offer. Together, we can be very proud of the extensive Christ centred education we deliver at St Augustine’s School. 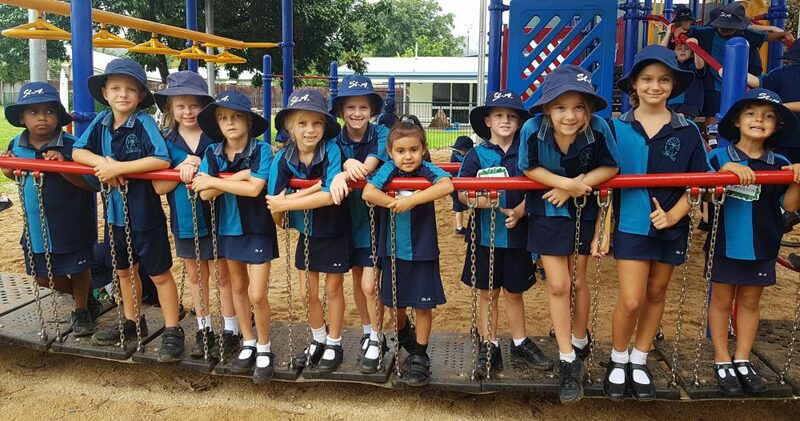 The Prep Information Night is an opportunity to celebrate the variety of offerings we provide to develop the whole child; academically, socially, emotionally, physically and spiritually. It is pleasing to reflect that we do not fall into an erroneous narrow blinkered view of measuring a school’s success on comparative Naplan results. We never should and we never will. 6 hours of testing can never ever measure the richness that is delivered in a Catholic school education over 7 years. In staffing matters, recruitment continues. Mrs Usher and Mrs Atkins are both on Leave and will return in Weeks 8 and 9 respectively. Mr Mullane is returning for 2019 and new year staffing allocations will be completed by 0-Week, 2019. As a feature of the Religious Life of the School (RLOS) the St Vincent De Paul Christmas Hampers continue to grow in size. Each item attracts 2 points for each House Hamper. As a display of further generosity I encourage anyone who has outgrown school uniforms and shoes (black or sports) to donate (without cost) these items to the school. These items will be provided to families within our school community who need a ‘helping hand’. Pre-loved school uniform items are neither purchased nor sold by the school. In continuing the theme of donations without payment, we have a few single and double used desks and chairs that are available for collection from the school. Mrs Miller will post an item on the school Facebook along with a note through Edsmart for anyone wishing to claim a free study desk for home. Please look around the home, under car seats or in school bags for any overdue books or library / school resources. These items can be returned with no questions asked. This AMNESTY is available until the Christmas Concert – Tuesday 4th December. Whilst returning books to the Library take the time to see our new Noticeboards. 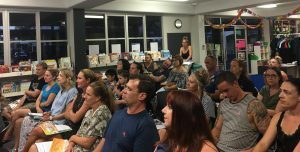 The Noticeboard closest to the Sacred Space is for Parents to access current interesting data and a draft of the 2019 SAIP – School Annual Improvement Plan. In finalising the school year I respectfully request all parents to finalise school fee payment and ensure your access to the Parent Portal is reliable. End of Year School Reports will be released on the last day of the school year from approximately 8:30 am. Any parent who requires a hard copy of their child’s report is to advise the Admin Office prior to the last Friday of term and collect the Report between 9am – 12pm on the last day. Reports are neither mailed out nor sent home with students.